I’m proud to announce an event that I’ve personally been working on for a few months is now only a couple weeks away. 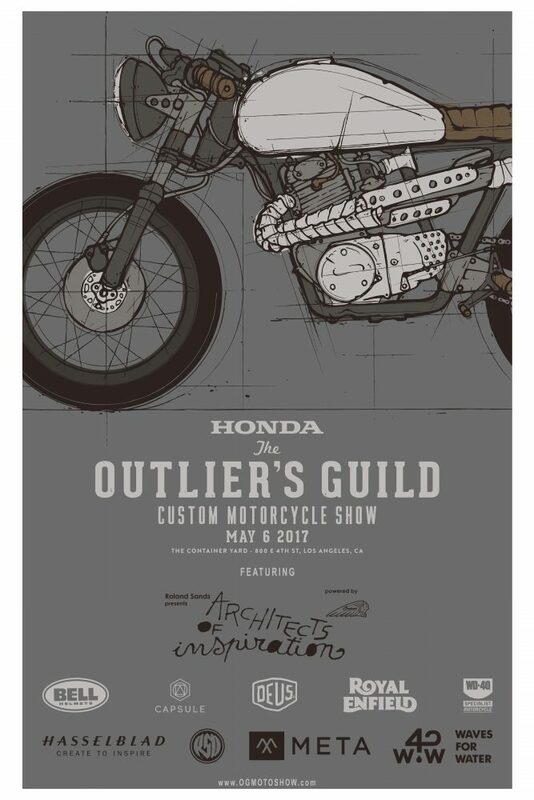 Introducing the inaugural, Outlier’s Guild Custom Motorcycle Show, or OG Moto Show for short, will be on May 6 at The Container Yard in Downtown Los Angeles. 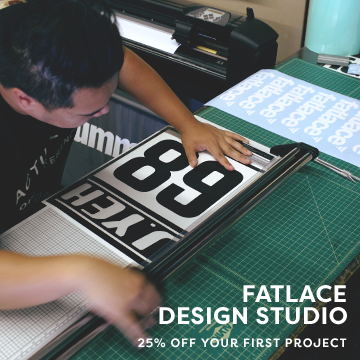 We wanted to bring the type of motorcycle culture that the founding partners are into that includes cafe racers, scramblers, brats, vintage, modern classic, and full custom builds along with flat track bikes together. 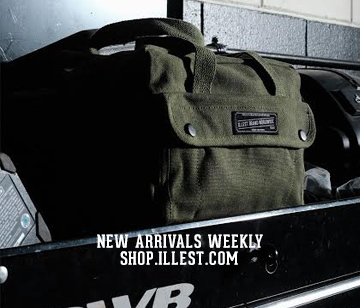 The event will also feature some amazing photography, moto-inspired art, and more. As our way of giving back to the community it will be a free event to attend. If you have a unique motorcycle build there are a few registered spots left just go to www.ogmotoshow.com/registration.